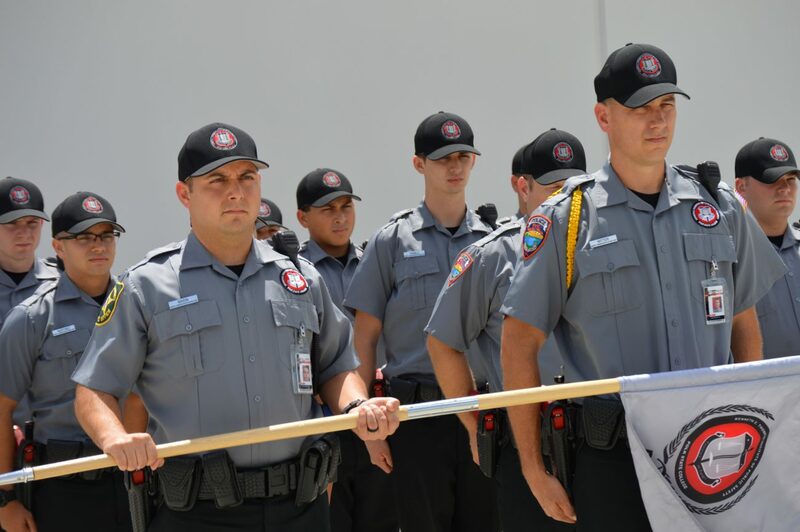 Polk State’s Kenneth C. Thompson Institute of Public Safety is the first training academy of its kind in the nation to receive Accreditation with Excellence from the Commission on Accreditation for Law Enforcement Agencies Inc., (CALEA). The Institute received its first CALEA accreditation in 2007. The field of public safety is wide and varied, encompassing the law enforcement professionals who make our communities safe from crime, the firefighters who put themselves in harm’s way to rescue others, and the paramedics who deliver vital care in true life-and-death moments. Polk State’s Public Safety degree programs include an Associate in Science in Criminal Justice Technology and a Bachelor of Science in Criminal justice; an Associate in Science in Emergency Medical Services; and an Associate in Science in Fire Science. The College’s Bachelor of Applied Science in Supervision and Management degree also offers a specialization in Public Safety Management. 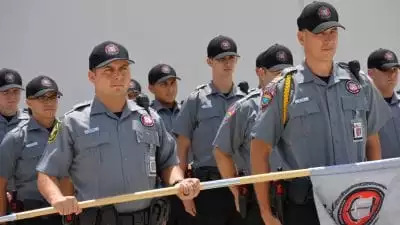 Additionally, the College operates the Polk State Kenneth C. Thompson Institute of Public Safety, a regional training academy for those seeking careers as sworn law enforcement/corrections officers or those seeking advanced training. 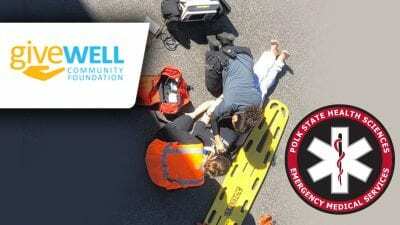 The College also offers certificate programs for all three levels of Emergency Medical Services — Emergency Medical Responders, Emergency Medical Technicians and Paramedics.